A correct position in the saddle yields a strong and effective rider, so we place equal emphasis on position and control. Our approach to flatwork incorporates basic dressage training: horses are ridden forward, with balance, rhythm and suppleness. This foundation allows us to jump safely and under control. 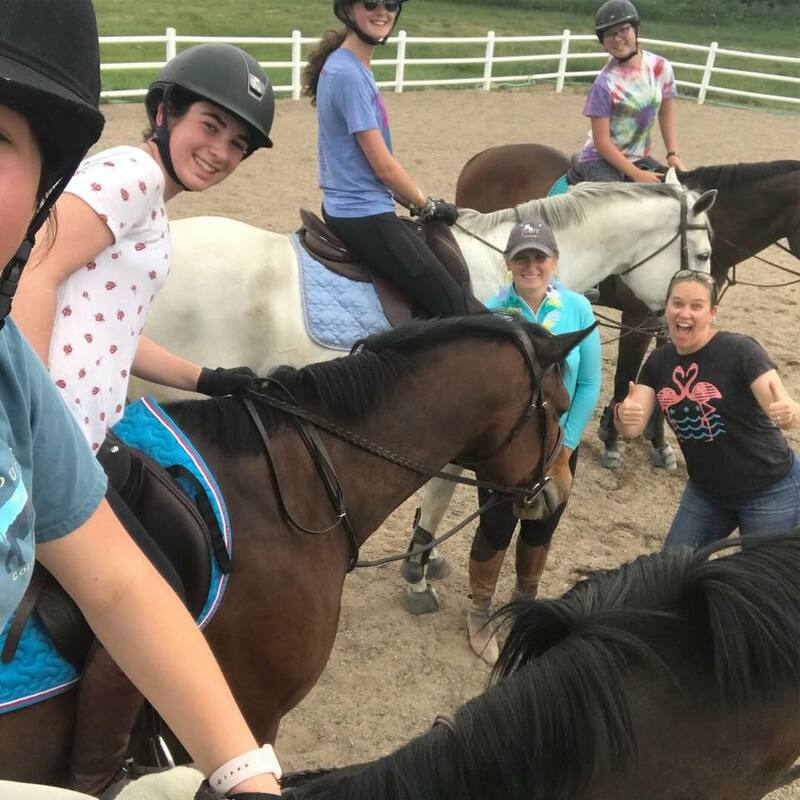 For riders who do not have their own horse, we have an introductory program with school horses available that are sound and willing. 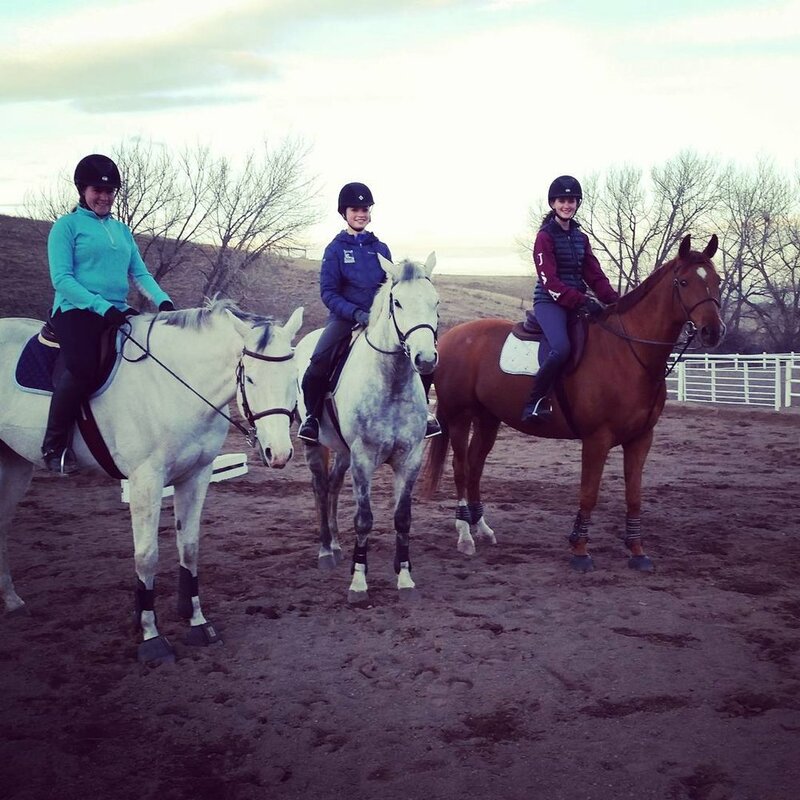 At Cornerstone Farm, we teach based on a progression of skills both on and off the horse. 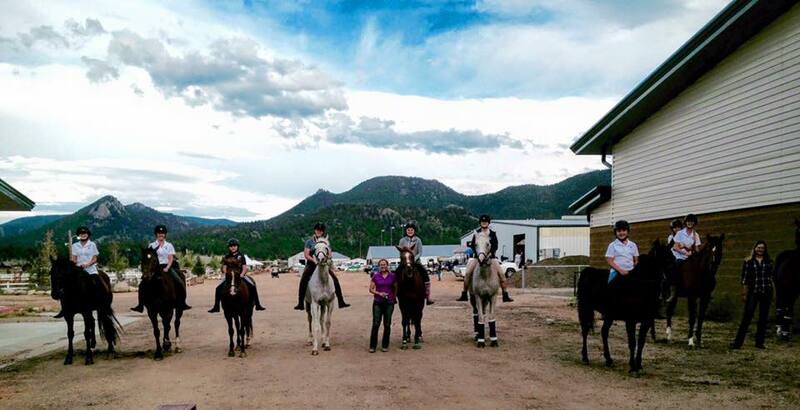 We require that riders show up 30 minutes prior to their lesson time to learn how to properly groom, saddle and care for the horse and stay for up to 30 minutes after their lesson time to learn how to properly put the horse up after riding and care for the equipment. Looking for that next step? We do have horses available for lease. Contact Jen for more information. 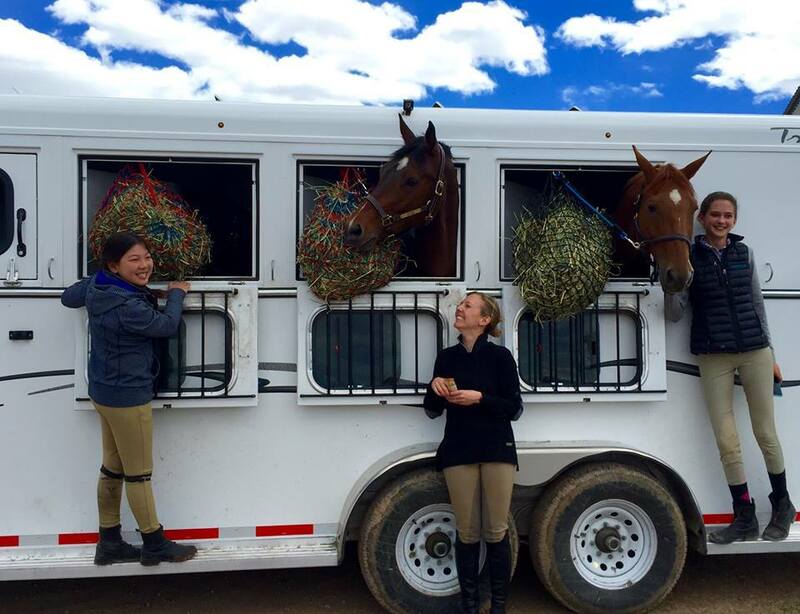 For riders who wish to compete, we attend schooling shows, IEA, CHJA and USEF shows throughout the show season. 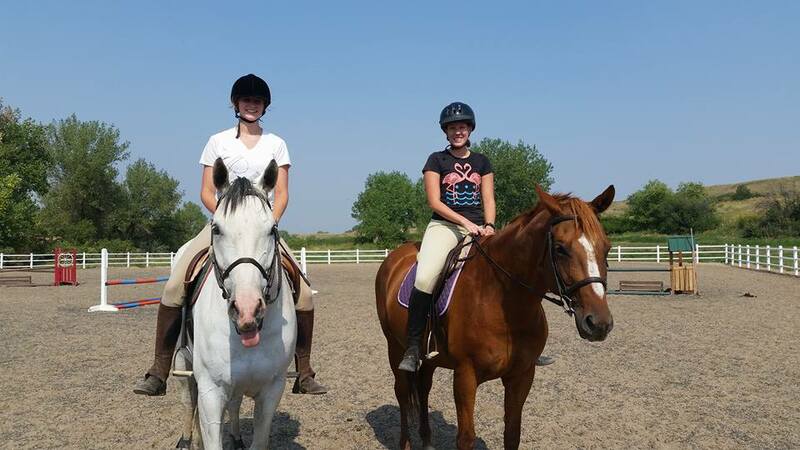 We can provide horses for those lesson students who do not own a horse. For more information on Cornerstone Farm Show Team, please visit our Show Team page.